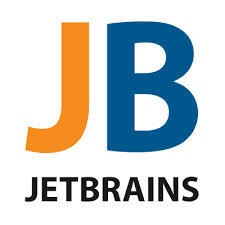 JetBrainsWe make professional software development a more productive and enjoyable experience. We help developers work faster by automating common, repetitive tasks to enable them to stay focused on code design and the big picture. 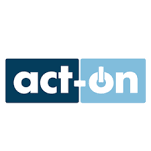 We provide tools to explore and familiarize with code bases faster. Our products make it easy for you to take care of quality during all stages of development and spend less time on maintenance tasks. MemSQLIt’s no secret that we’re living in a data-driven world. 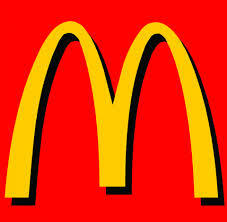 Our appetite for, and consumption of, data continues to increase with no end in sight. Deriving value from data, particularly in real-time, has become a critical business advantage. At MemSQL, we began with the simple idea that every company should be capable of becoming a real-time enterprise and we set out to build the world’s fastest database to enable that vision. Amazon Cloud SearchAmazon CloudSearch is designed with high throughput and low latency in mind, featuring a variety of elements including language-specific text processing for 34 languages. It also delivers free text search, faceted search, geospatial search, customizable relevance ranking, highlighting, autocomplete and user configurable scaling and availability options. 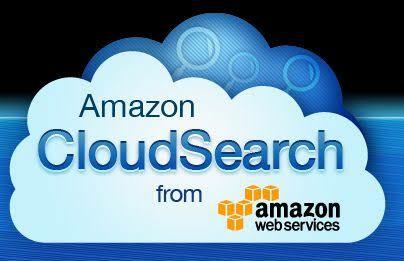 Amazon CloudSearch provides for the easy addition of rich search capabilities to sites and applications without requiring expert knowledge as a search specialist or the concerns and investments that come with hardware provisioning, setup, and maintenance. The AWS Management Console lets users create a search domain and update data that’s to be made searchable, while Amazon CloudSearch automatically provisions the resources required to create a highly tuned search index. It’s easy to change search parameters, fine tune search relevance and put new settings in place at any time. It’s also a flexible and scalable approach to the creation of searches, as Amazon CloudSearch effortlessly scales to meet your data and traffic fluctuations. Simply MeasuredSimplyMeasured delivers end-to-end analysis of all of a user’s social networks, including paid, owned and earned activity. The insights are delivered in your choice of a dynamic Excel report or PowerPoint, while there are also web delivery options available. 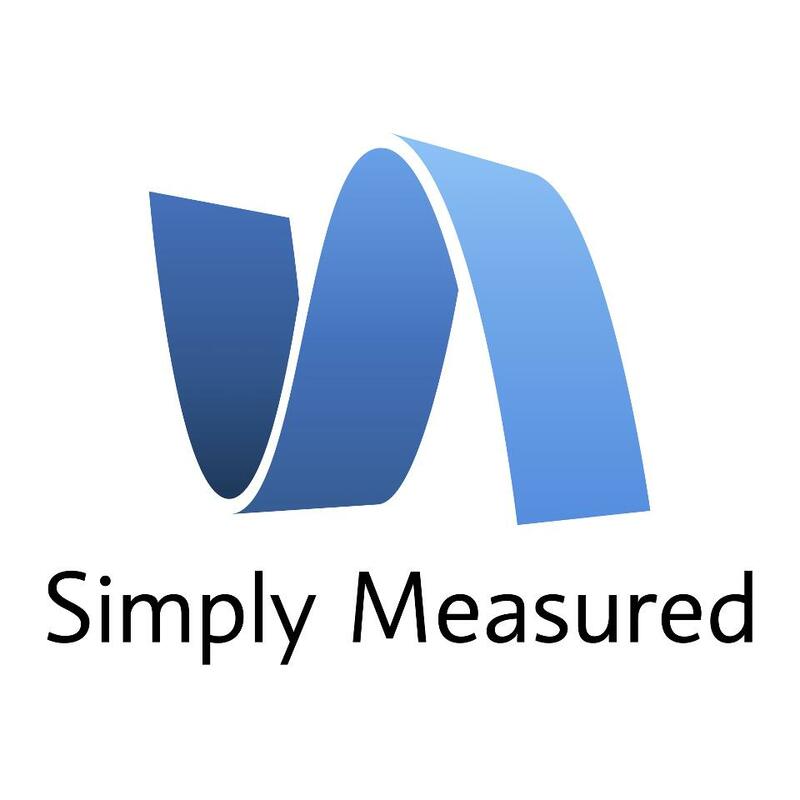 SimplyMeasured has a full suite of analytics giving the ability to research competitors, conversations and audiences across all your social networks, as well as tools to measure and optimize the impact of brand activities. BadgevilleBadgeville is a gamification platform designed to help business leaders drive key employee and customer behaviors across their web, mobile and enterprise applications. Users are delivered with incentives to better engage with a business’s products or services. Badgeville enables businesses to build more personalized and rewarding experiences for both customers and employees on top of their websites, enterprise apps and social network communities. Centius QiCentius Qi offers a robust platform to create reports, charts and dashboards all within the QiTM client user interface. Users can organizes visualization objects within workspaces common to work groups. All data models and data cubes are created and maintained within the browser-based solution which empowers the super users of the system to manage their files and folders without needing to contact IS support personnel. This design came from experience as BI software users and the realization that breaking the gap between the business user and the reported data is a requirement for a successful BI implementation. DatadogUnlike traditional monitoring products, Datadog focuses on presenting an integrated view of the tools and services used by IT teams across development and operations, and delivering the right insights to the relevant team members. In addition to its out-of-the-box capabilities, Datadog is built to aggregate data from other applications, cloud providers and specialized management tools, covering the full lifecycle from code change to deployment to monitoring alert with a consistent data model and experience from end-to-end. SisenseBehind Sisense’s drag-and-drop user interface and eye-grabbing visualization options lies a technology that forever changes the world of business analytics software. By removing limitations to data size and performance imposed by in-memory and relational databases, Sisense enables any business to deliver interactive terabyte-scale analytics to thousands of users within hours. GliffyGliffy is the most widely relied upon online diagramming app. It operates on HTML5 editor, which is more than twice as fast as Flash so you can create and edit even very large diagrams with no wasted time. Use drag-and-drop shapes from a vast library and point-and-click during the design process. No expertise is required to design and create professional drawings. You can protect and track changes, instantly collaborate with anyone, and publish and share your diagrams with a read-only URL provided by Gliffy. There are options to customize your themes and templates, and Gliffy integrates with Google Drive.